DMA's On World Cafe : World Cafe The Australian garage-pop trio plays songs from its new debut album, Hills End. Tommy O'Dell, Johnny Took and Matt Mason, who make up the Australian trio DMA's, were on World Cafe in 2015 when they released their self-titled EP. Now, just a year later, they've released their first full-length, a guitar-driven garage-pop record called Hills End. 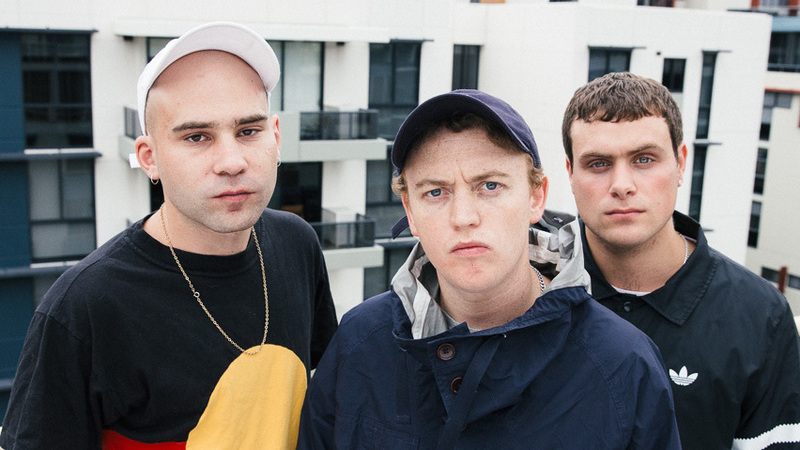 Hear DMA's perform four songs from the album in this special mini-concert for World Cafe.